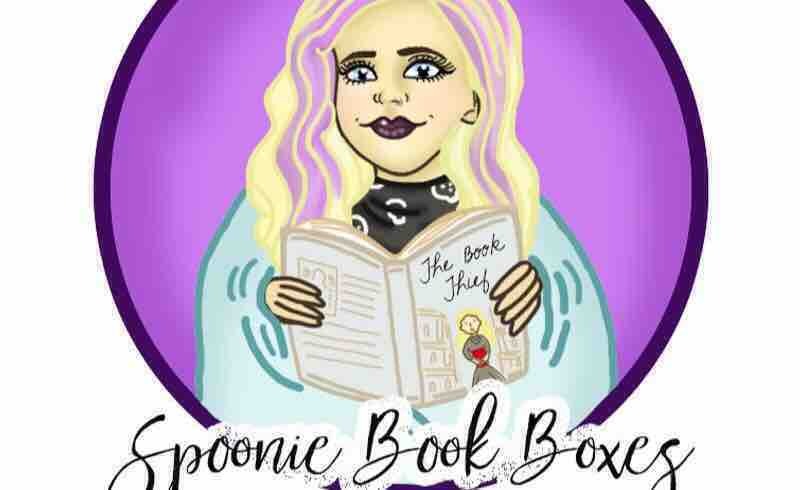 I set up Spoonie Book Boxes with the aim to send free care packages containing books, to those who are living with a Chronic illness/Mental illness/disability within the UK. 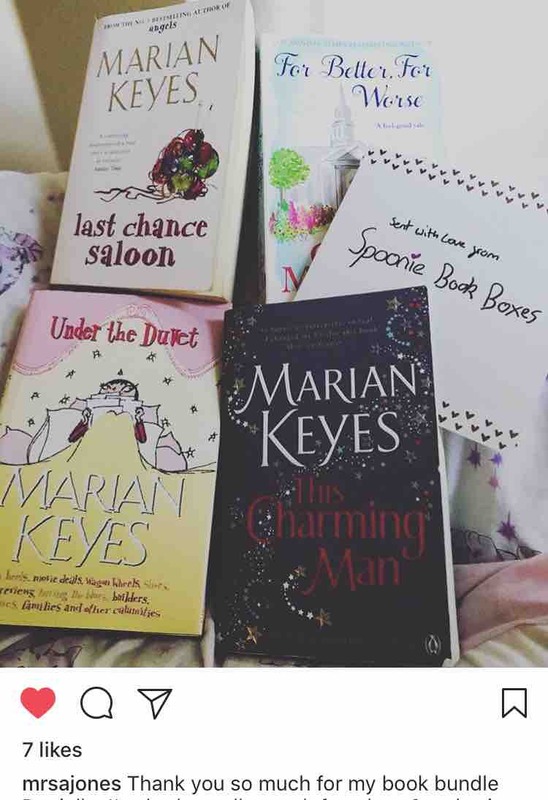 Anyone who wishes to be a recipient can apply through @spooniebookboxes Instagram account. As someone living with a chronic I know the power a good book can have, the way it can transport you from one world to a completely different one, the way it can distract your mind from the pain/stress/ sadness of whatever it may be that you need to distract yourself from. I want to spread that love and provide some comfort and happiness to as many people as I can! To date I have sent out 119 boxes and have had 125 applications, at least 4 of which have been for people inpatient in hospital. Today I posted the 2nd box to be sent to the USA! 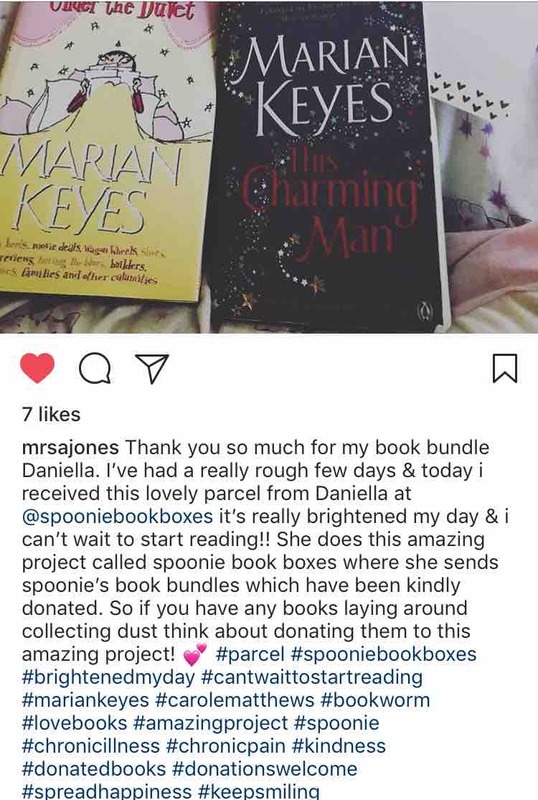 It has been so exciting to send Spoonie Book Boxes overseas, to be able to branch out and do that even more would be the most amazing achievement. Thank you to everyone who has donated! 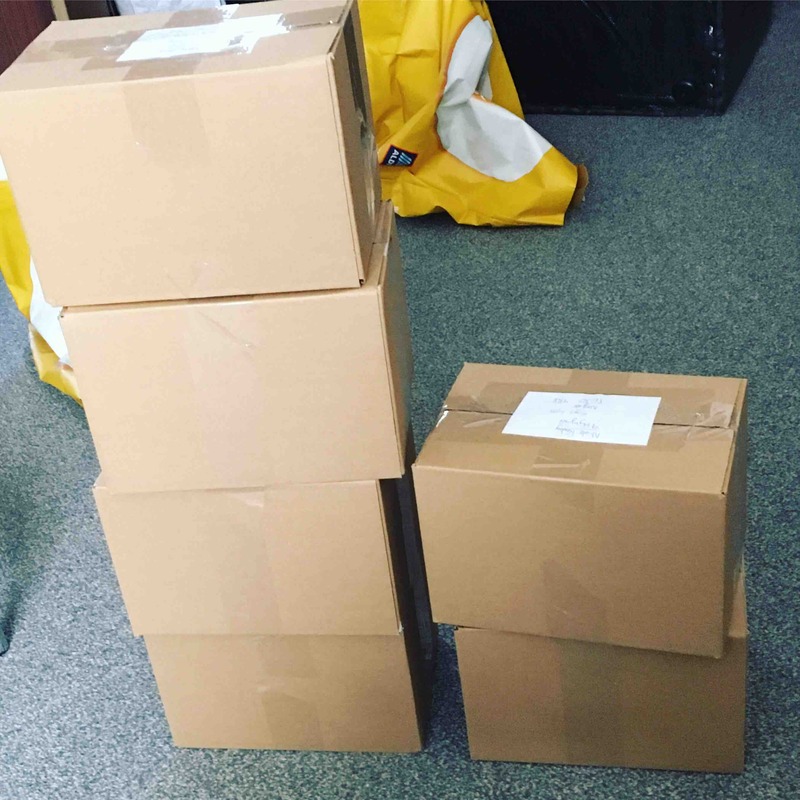 We have very nearly sent out 100 boxes! We have also recently sent out the very first box to be sent abroad!